Home Uncategorized CAN I REALLY MAKE MONEY WITH INBOXDOLLARS? Taking surveys – this is one of the main ways you can earn money with Inbox Dollars. They will provide you with a list of surveys in your dashboard and also include the amount of expected time it will take you to fill each one out. The amount you can earn varies. You do not need to take every single survey. Scan through and see how much they pay and the amount of time it will take to complete. Again, you want to take your time and actually answer the questions because they will help to qualify you for future survey opportunities. Keep in mind, even though it might says that it takes 15 minutes to complete, it may take longer. Some of the surveys are more in-depth. Plus, there are some surveys where you will have to complete a number of questions to find out that you actually did not qualify to take the survey. Searching online – Inbox Dollars allows you to search online and earn money for doing it. Although it is super easy to do, the amount of money is low per search completed. After doing a couple searches you will be rewarded with cents, so it doesn’t add up to a lot of money, but if you searching online why not do it there! Watching videos – This is another way that you can earn money with Inbox Dollars. They allow you to watch TV or videos to earn money, but again like searching online it only will earn you a few cents. This way is definitely more fun because you don’t have to read and answer questions but the payout is less. There are also a few other ways to earn money with Inbox Dollars like playing games and even shopping. Overall Inbox Dollars is really easy to use and earn money. 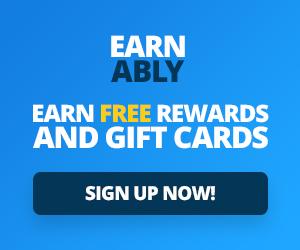 You do have to earn at least $30 before cashing out, but a lot of other survey sites only pay out in points and Inbox Dollars rewards you with real money. 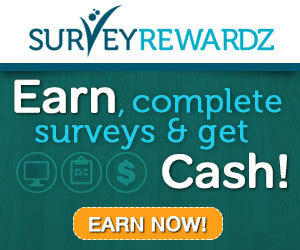 If you are looking to join other online survey sites you can check out this list of 5 Survey Sites to Join for Extra Money. Have you tried Inbox Dollars?